I’ve been talking an awful lot lately about getting fit and healthy, tackling all this leftover baby weight and I’m actually really looking forward to the next step in this journey I’m on. I’m starting a specific workout and diet come March 1st and to prepare for it, I’ve started doing a little bit here and there to help me stay motivated and not disregard the day completely. So, I’m going to share with you today Ways to Stay Motivated and Keep Exercising During the Winter Months. It can be so hard because it’s so cold outside, seems very gloomy and you don’t really want to do much of anything. But, these are what I’m finding can help, a lot. 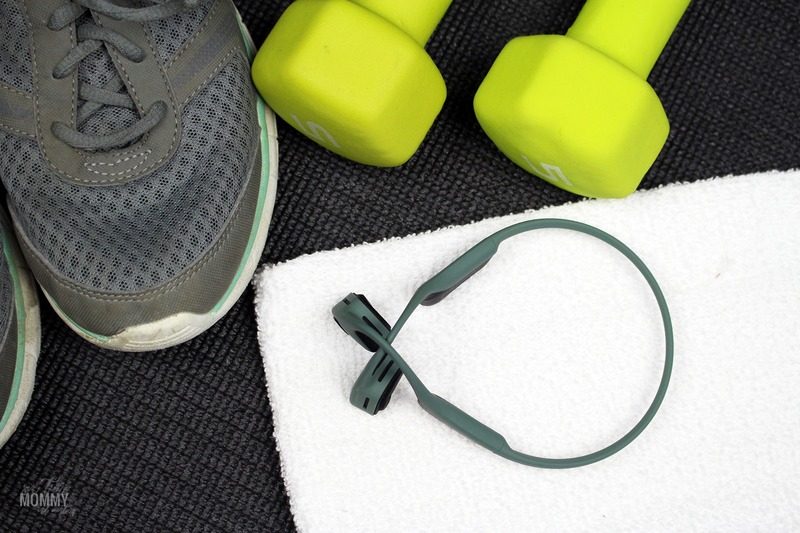 Pump up the music: Listening to music while working out is something that keeps me motivated especially using the AfterShokz Trekz Air headphones that will keep me going but also allowing me to hear everything going on around me. Blast some upbeat music you can work out to, it’s a huge motivator. Do smaller workouts: Right now I’m tackling the treadmill 20-30 minutes per day. Getting my body and mind ready for the big changes coming. I also picked up some brand new 3lb and 5lb weights that I will be using for my strict workouts and that I can use now to prepare my body and not have a major shock with lots of body pain come the 1st. Get an accountability partner: I have a partner for my workout journey and am loving being able to talk to her about what we are going to be eating, what exercises we will be accomplishing and everything in between. Someone to hold me accountable which is exactly what I need to stay motivated. Change eating: Cleaner eating is a given when changing your lifestyle habits to get fit and healthy. Before I take the major plunge on the 1st I am researching everything I can and cannot eat, while making small changes already to get me prepared. Workout with your significant other: While I wait to start my big workout and lifestyle change on the 1st of March, my husband has been working out with me. It’s been fun and motivating! 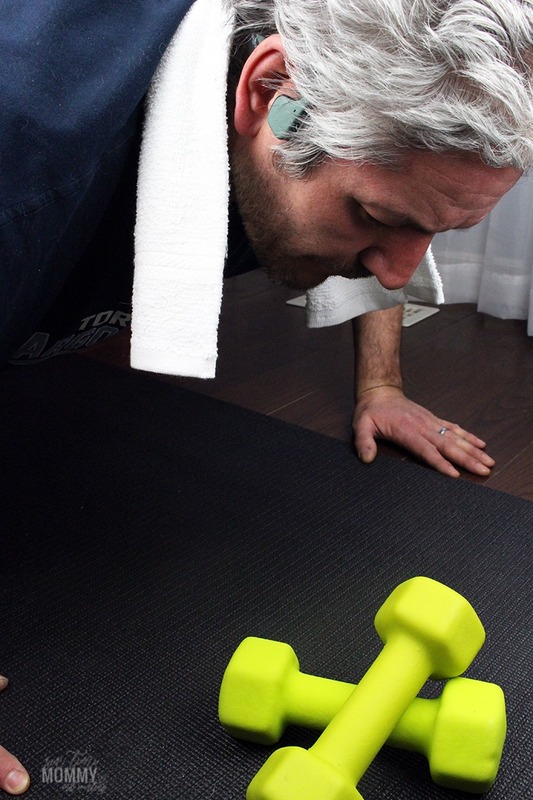 Working out is different for everyone, and so are ways to stay motivated. I know I wouldn’t be able to keep up working out if I couldn’t listen to music, run to the beat, or get lost in the words. Working out is hard for me, and I need something to focus on beyond what I’m doing right in that moment. AfterShokz are helping me on this journey because they are different headphones than the rest. 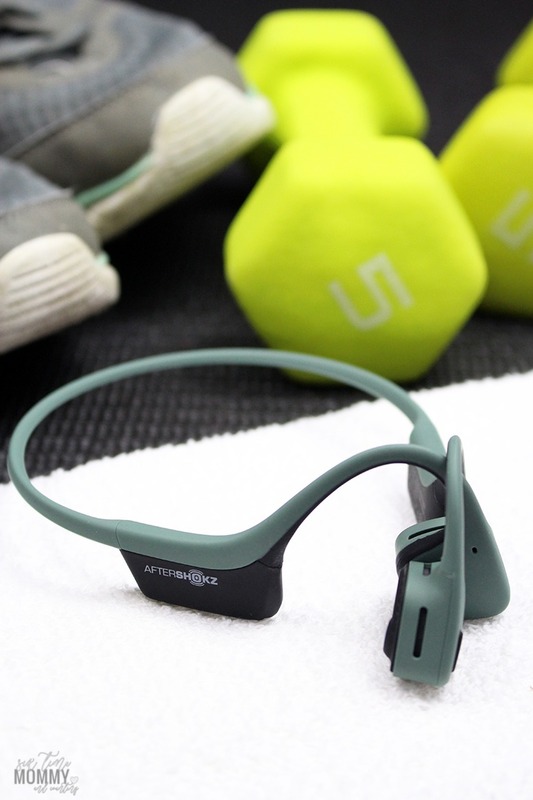 Aftershokz can play six-hours of continuous music on a single charge, and offer Audrey Says, a voice prompt, that guides users through power, pair, play and talk. Charge these headphones in two hours, and you’re ready to go! 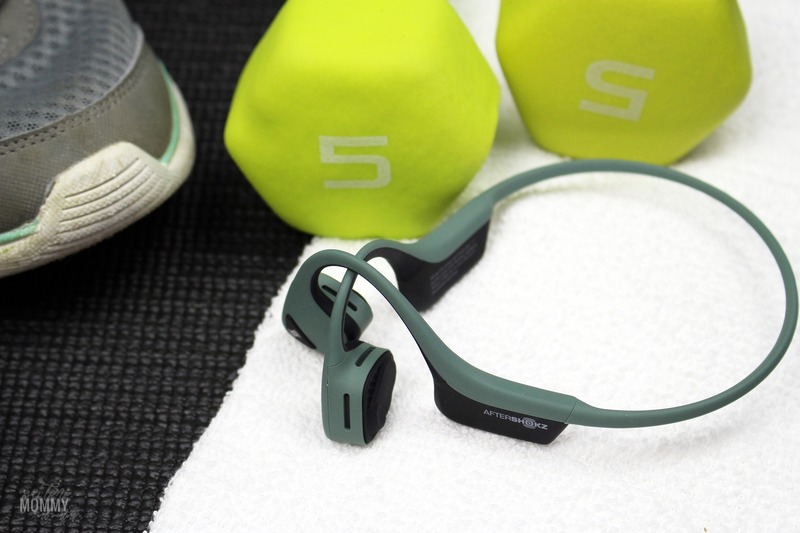 AfterShokz Trekz Air are the next generation of bone conduction technology. But, what exactly is that? Bone conduction technology delivers music through your cheekbones, ensuring ears remain completely open to hear ambient sounds. I can’t wait for the weather to be rid of the snow, and the cold. I can’t wait to be able to go on jogs outside and be able to listen to music while doing it. Ready for another moment of truth? I haven’t ever been able to listen to headphones outside. Even just the thought completely terrifies me. I don’t know, maybe I watch too many crime shows or movies that depict crazy stories of people running, walking or working out while listening to their music but the thought of not being able to hear the things around me while I’m outside in the wide open scares me to death. But, because AfterShokz are different and don’t go inside the ear. 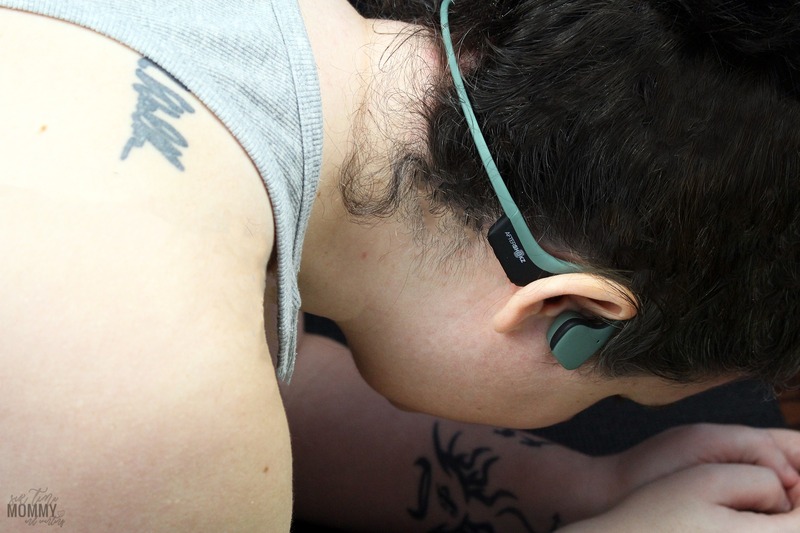 They send mini vibrations through your cheekbones, directly to your inner ear, leaving your ear canals open – meaning you can hear what’s going on around you while still listening to your music and can be comfortable in your own surroundings. So paranoid or not I can now be listening comfortably outside and run somewhere other than the treadmill. All I need now is spring weather, my AfterShokz and I’m good to go! 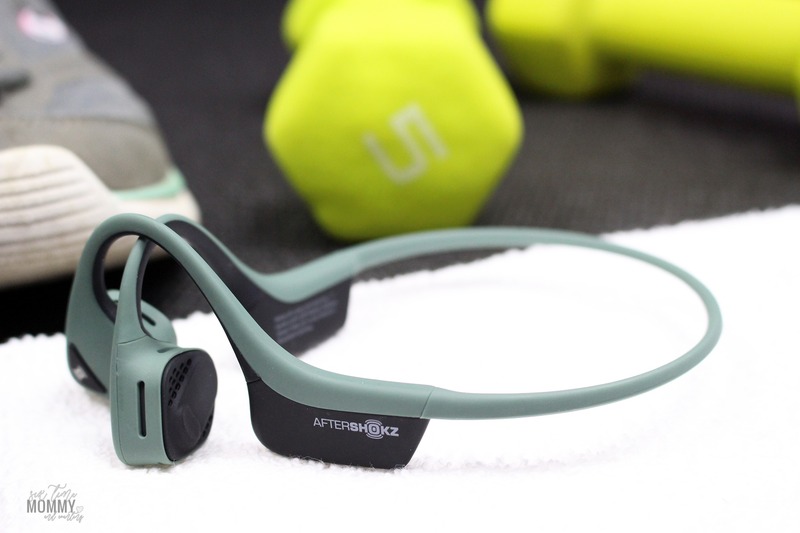 For more information on AfterShokz please visit, here. To keep following along in my journey, stay tuned!